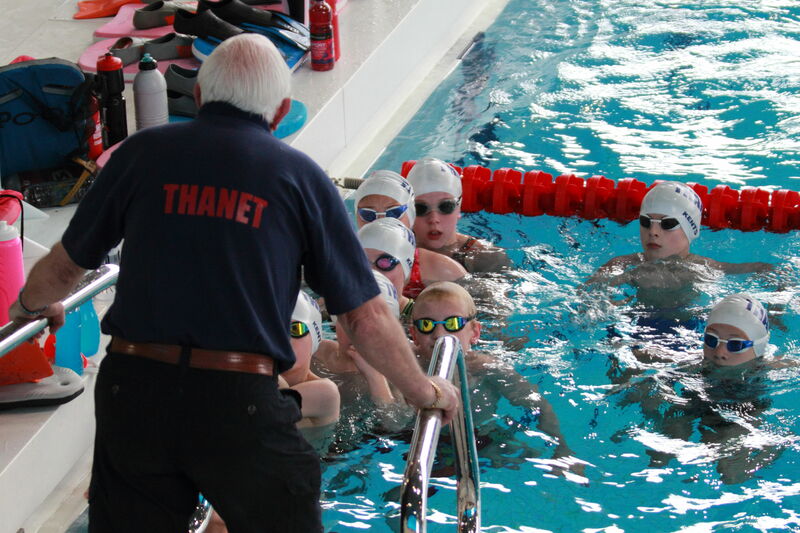 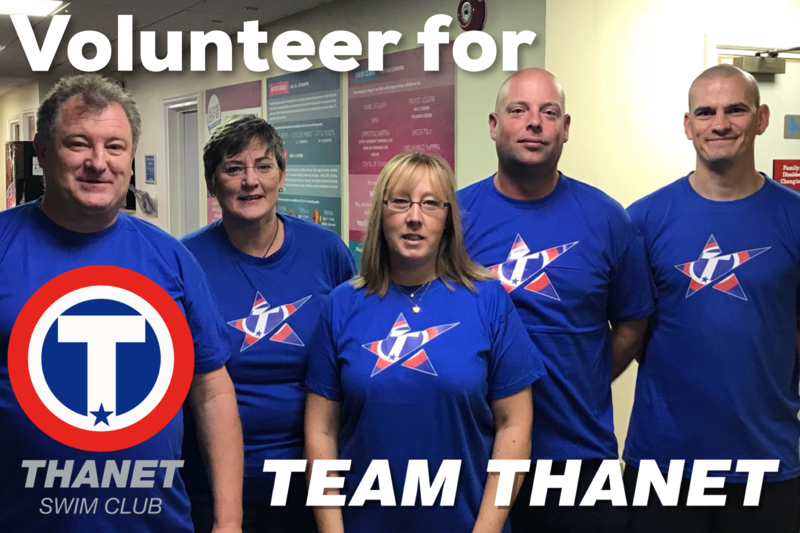 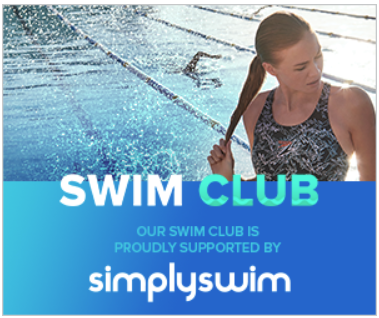 The club aim to hold several long course training sessions throughout the year to prepare our swimmers for competing in the Kent, Regional and National Championships. 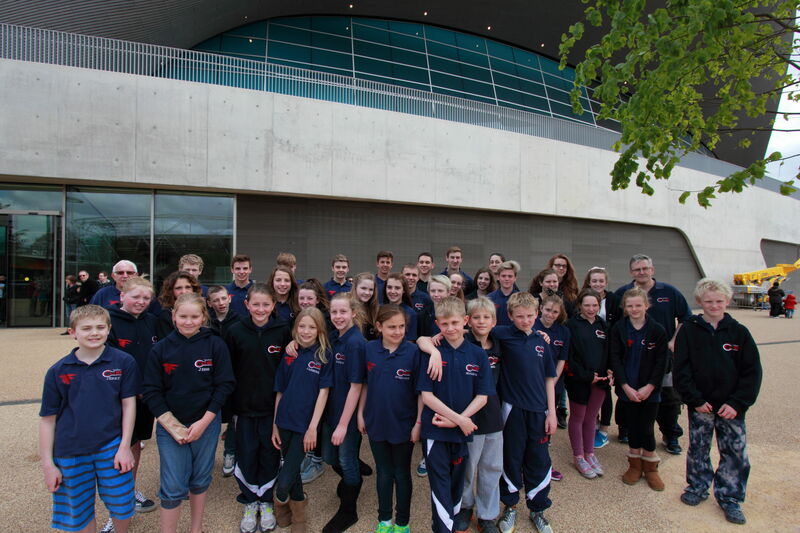 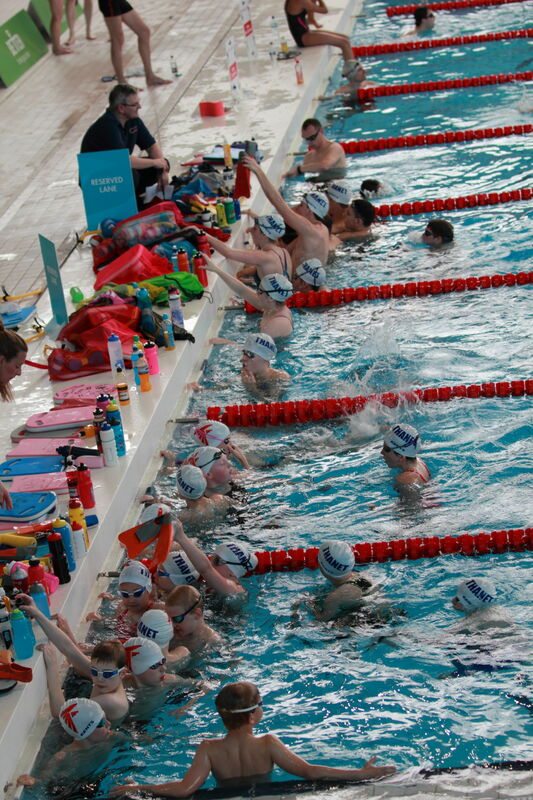 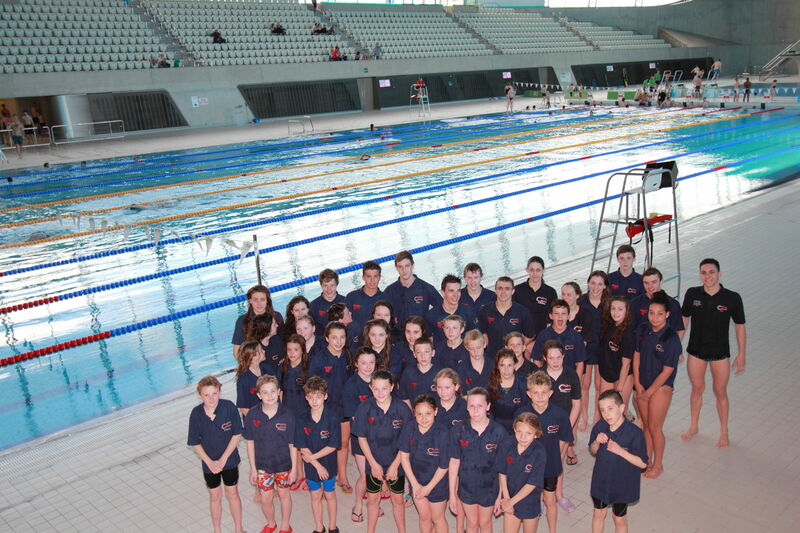 Over recent years these have been held at the London Aquatics Centre, Surrey Sports park, Crystal Palace and Basildon. 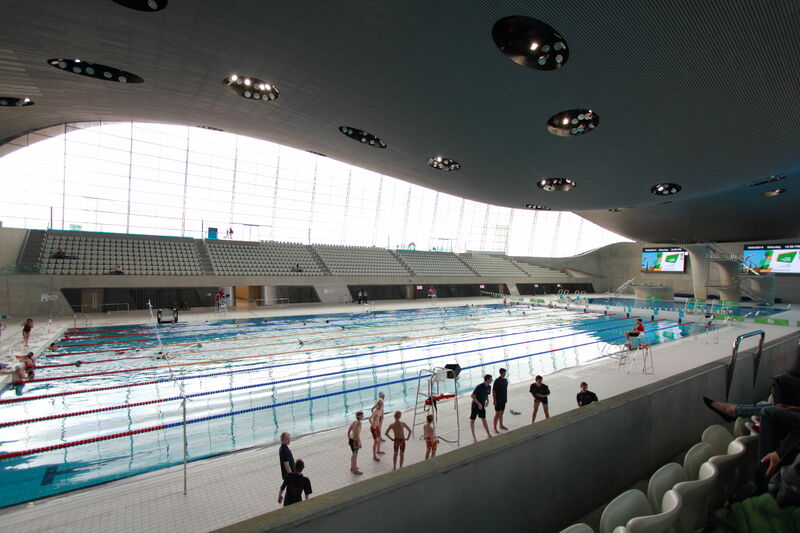 Please check your emails for invitations and further details.